Showing 6 articles from March 17, 2010. Funeral services for Michael Lewis Davenport, 50, will be held Friday, March 19, 2010 at 1 p.m. with Bro. Charlie Lawson officiating. Burial will follow in Banks Cemetery. 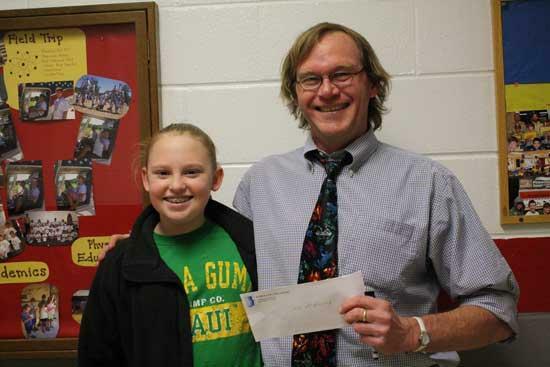 West Side 6th grader Autumn King entered and won a "My Favorite Teacher" contest at her orthodontist's office, Dr. David Sain, in Murfreesboro. 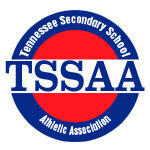 There will be a new system for conducting high school football playoffs in Tennessee beginning next season, but as far as Cannon County head coach Joel Schrenk is concerned, the new won't be much different than the old. Following are the latest arrest and incident reports as recorded by the Cannon County Sheriff's Department and the Woodbury Police Department.